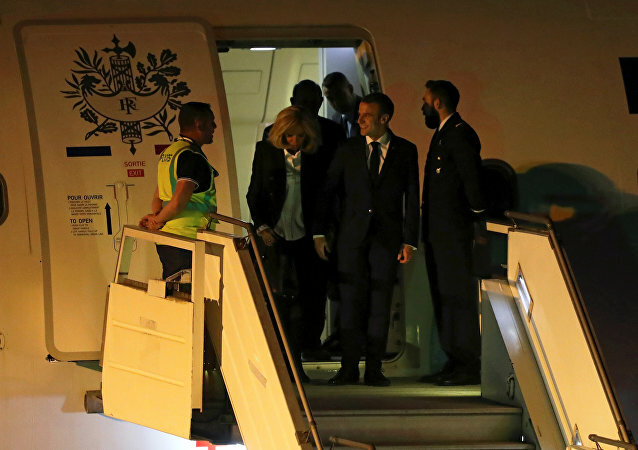 Summit of G20 in Buenos Aires, Argentina turned out to be not only the place for making serious decisions and resolving world problems, but also the place where high-level officials faced organizational problems they have to cope with. The way President Putin and Crown Prince Mohammed conducted themselves during their initial exchange at the summit has attracted considerable attention from the media, with the video of their greeting going viral. 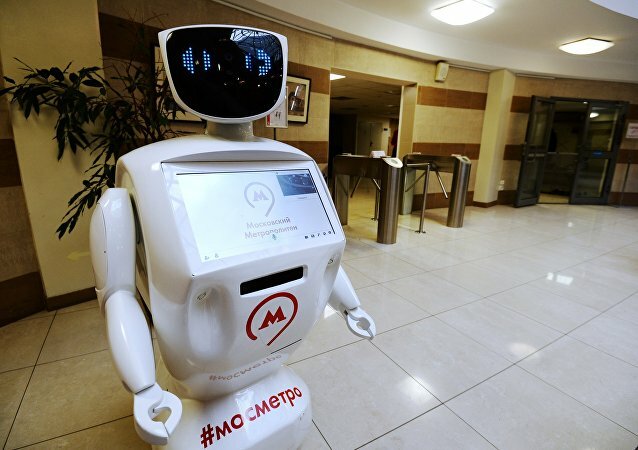 Moscow’s Metro has rolled out its first full-time “greeter bot” to congratulate weary commuters on holidays and other special occasions, Sputnik reported, citing an online statement by the Moscow mayor’s office. A senior citizen from Saratov, a Russian city on the Volga River, has chosen to traverse Belarus on foot to express his gratitude for the country’s show of support for Russia’s Paralympic team, which was banned from participating in the Rio Paralympic Games, Life News reports. The US has a new ambassador in Kiev – Marie Yovanovitch. A veteran diplomat, Yovanovitch earlier served as ambassador to Armenia and Kyrgyzstan, the latter during a color revolution in 2005. But fear not, she's not going to Kiev to start trouble. In fact, according to a video by the Embassy, she's going to Ukraine to walk her dog and eat pierogis. India’s Prime Minister congratulated Afghanistan President on his birthday Thursday. Earlier, Modi had tweeted his greetings on the wrong date. The US embassy in Ukraine released a video Sunday to wish Ukrainians a happy Independence Day.